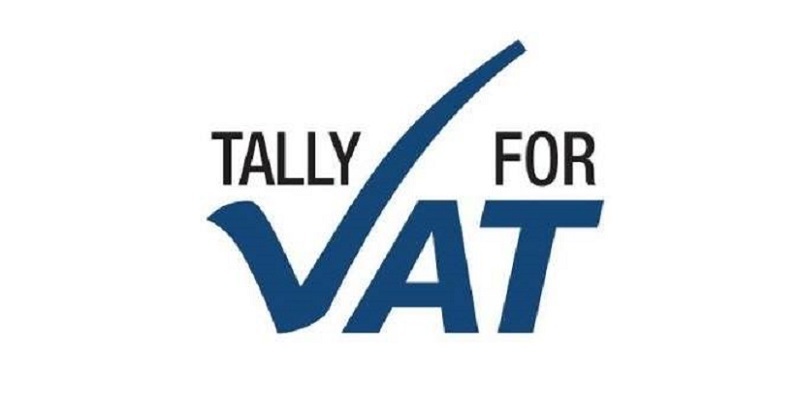 Stay tuned for upcoming events for Tally ERP9 VAT Training in near future. Tally ERP9 VAT Training will be held on 23rd December 2017 at Crown Palace Hotel, Ajman, UAE. Tally.ERP 9 is an ERP software which is used for billing, accounting, inventory management and purchases. It is incorporated by over million businesses across 100 countries. This informative ERP Software Workshop will cover up-gradation to a VAT compliant release of Tally.ERP 9 with full steps. It will help fully in Data Migration. This detailed training in Tally.ERP 9 will come with important FAQS. UHS ENTERPRISES FZC, an authorized partner of Tally Solutions Private Limited, provides services and solutions for all Tally Products, customized and tailored to cater a wide variety of Industries. With a consistent association with Tally for over 10 years now, we carry an experience of delivering unmatched services. We strive to provide our customers with a complete enterprise solution on Tally.ERP 9. UHS Enterprises FZC commenced business as a solution provider of Tally.ERP 9 having utilized our expertise in product knowledge across various business domains. A strong team of dedicated technicians with years of experience and profound knowledge of our product, strive to deliver the right ERP solutions, catering to the customers' needs. Terms & Conditions : 1. Ticket amount once paid will not be refunded. 2. Tickets cannot be used for anyt other sessions. 3. AED 150 for One attendees. 4. For One Ticket, one attendees will be allowed. Best Viewed at 1024 x 768 pixels and above. This Page loaded in 0.06421 seconds on Fri, Apr 19, 2019 (06:23).